Touring North America for the first time in 11 years! For the first time in over a decade, effortlessly cool English/French indie heroes Stereolab are back together and back on the road this year. Hailed as one of the most influential bands of the '90s, the girls and guys of Stereolab made their name fusing electronic beats and avant-garde lyrics to catchy '60s-esque pop hooks before moving into a more Velvet Underground-inspired space. But be it easy listening bops or jarring guitar licks, we're sure that this long-awaited jaunt will be one fans won't want to miss. As for new material? You'll just have to watch this space! 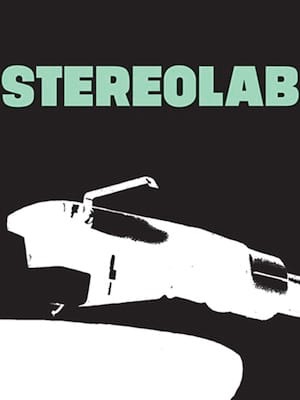 Seen Stereolab? Loved it? Hated it? Sound good to you? Share this page on social media and let your friends know about Stereolab at Royal Oak Music Theatre. Please note: The term Royal Oak Music Theatre and/or Stereolab as well as all associated graphics, logos, and/or other trademarks, tradenames or copyrights are the property of the Royal Oak Music Theatre and/or Stereolab and are used herein for factual descriptive purposes only. 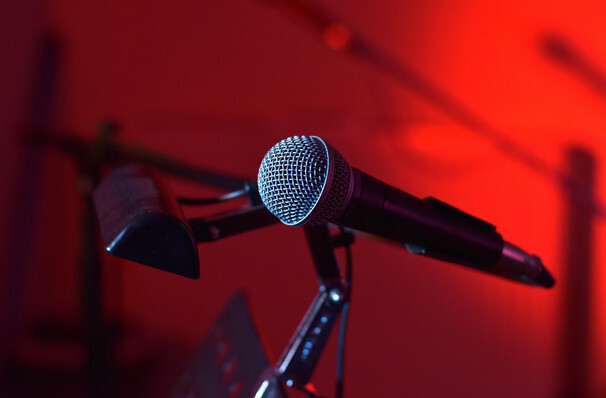 We are in no way associated with or authorized by the Royal Oak Music Theatre and/or Stereolab and neither that entity nor any of its affiliates have licensed or endorsed us to sell tickets, goods and or services in conjunction with their events.